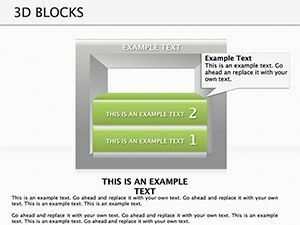 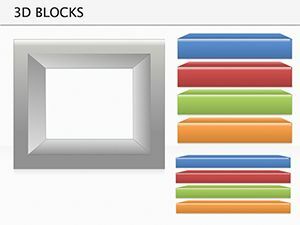 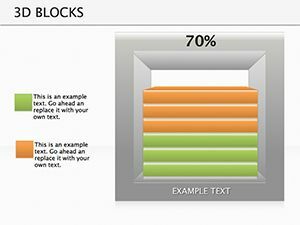 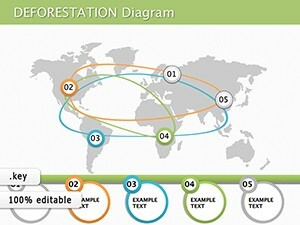 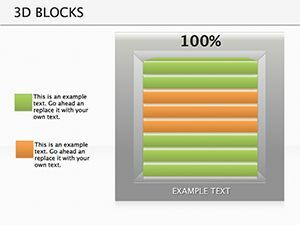 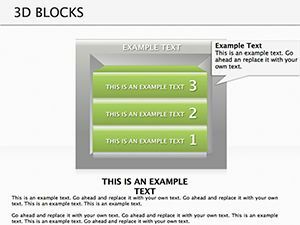 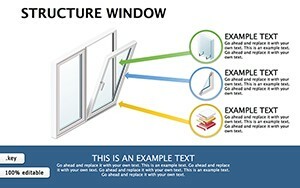 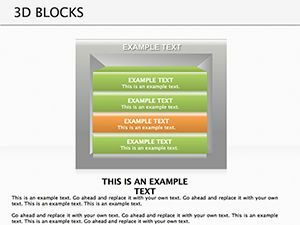 3D Blocks Keynote diagrams has editable diagram: they are easy to apply for your presentation. 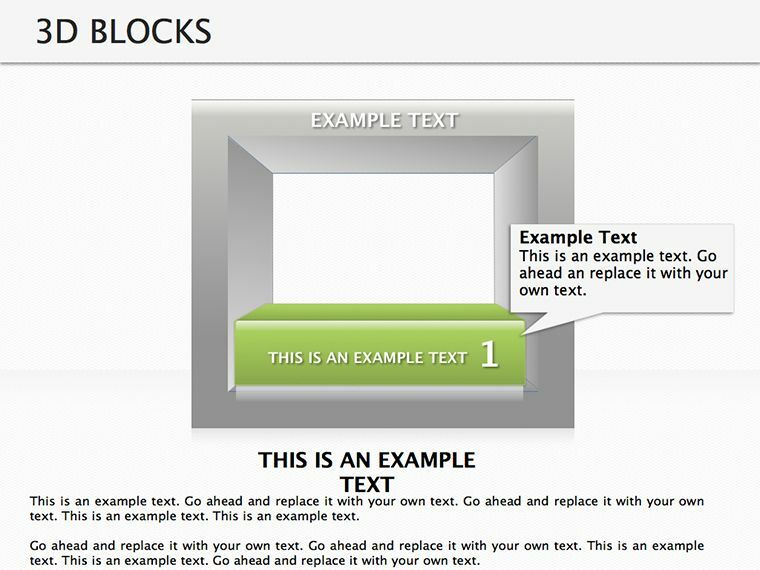 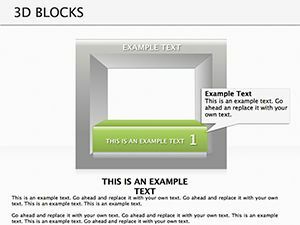 To use the 3D Blocks Keynote diagrams can insert into your presentation. 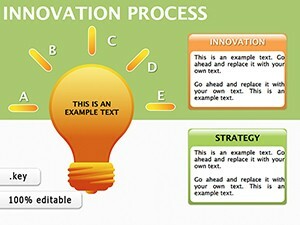 And to acquaint their listeners to action. 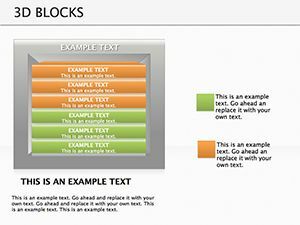 Block diagram allows you to visually for all, and just show it. 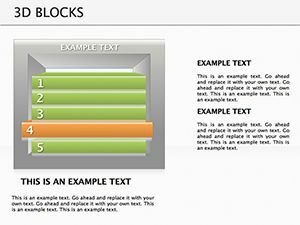 However, these template can be used for other purposes: for school - lessons, or the timetable for action in business and many others. 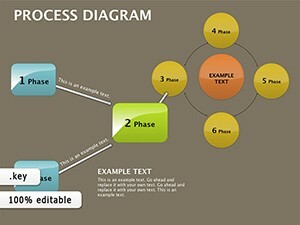 Download this 3D diagram Keynote templates!